"Today, Tamara Rene Designs is a one-stop shop for all things involving interior design. 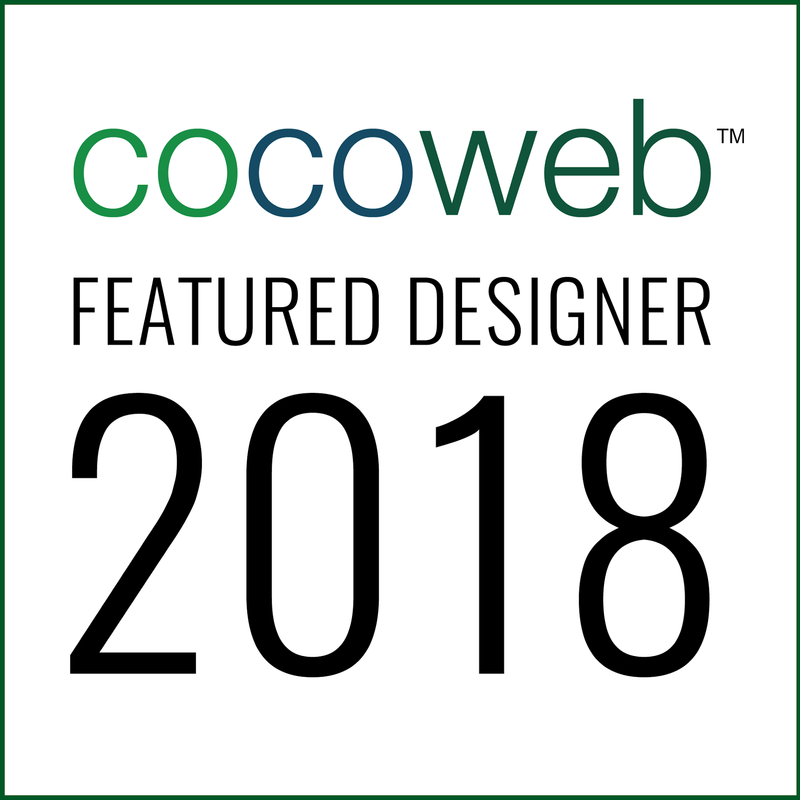 Her team of skilled designers and associates focus on assisting clients through every step of the design process, regardless of the scope of work. The business services design needs such as; upholstery jobs on new and old pieces of furniture, window treatments, wallpaper and paint selection all the way up to the entire remodeling of a clients home. Tammy and her team are also skilled in developing an entire concept of design from scratch and are able to collaborate one-on-one with contractors and architects all the while ensuring that clients are empowered and encouraged to voice their opinions throughout the design process. The teams ultimate goal with every client that comes in touch with Tamara Rene Designs is to guarantee satisfaction and deliver a finished product both the client and the designer can be proud of. The growth Tammy observed in her business coupled with the constant positive feedback she was receiving from her loyal clients encouraged her to think even bigger and look into other ways of expanding the business. Tamara Rene Designs won the Silestone Facebook "Look of the Day" contest for her kitchen island and living space.